Every wheelchair donated is the opportunity for someone to experience the love and hope of Jesus Christ! Your tax-deductible donation of mobility equipment provides an opportunity for someone to attend school, church, and become part of their community. 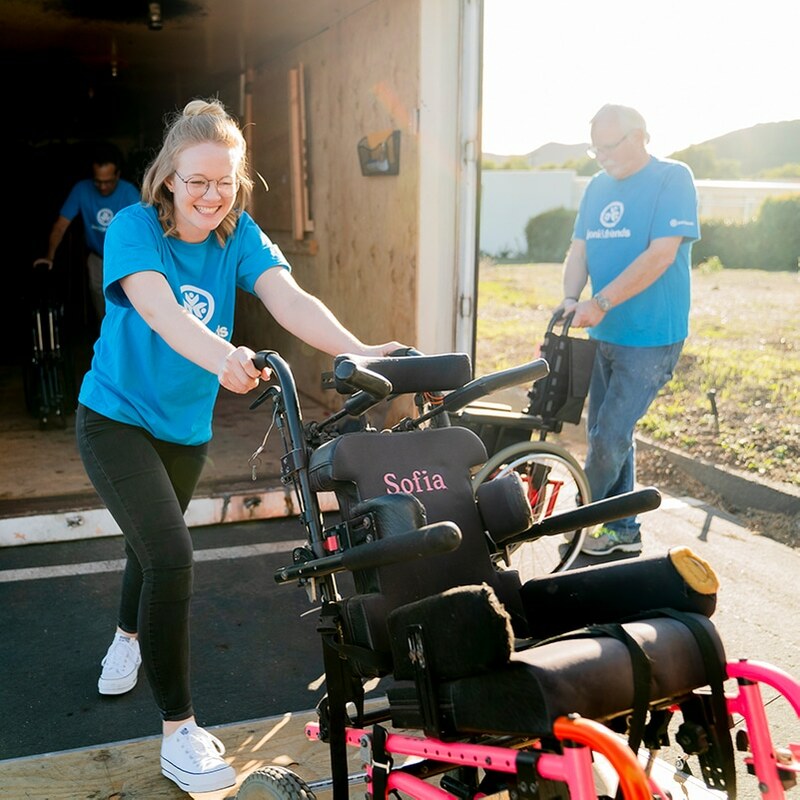 To donate equipment, click "Donate a Wheelchair" below, enter your zip code, and contact your local Chair Corps volunteer to arrange a pick-up or drop-off. Volunteers, known as "Chair Corps", collect used, but restorable, wheelchairs across the United States. 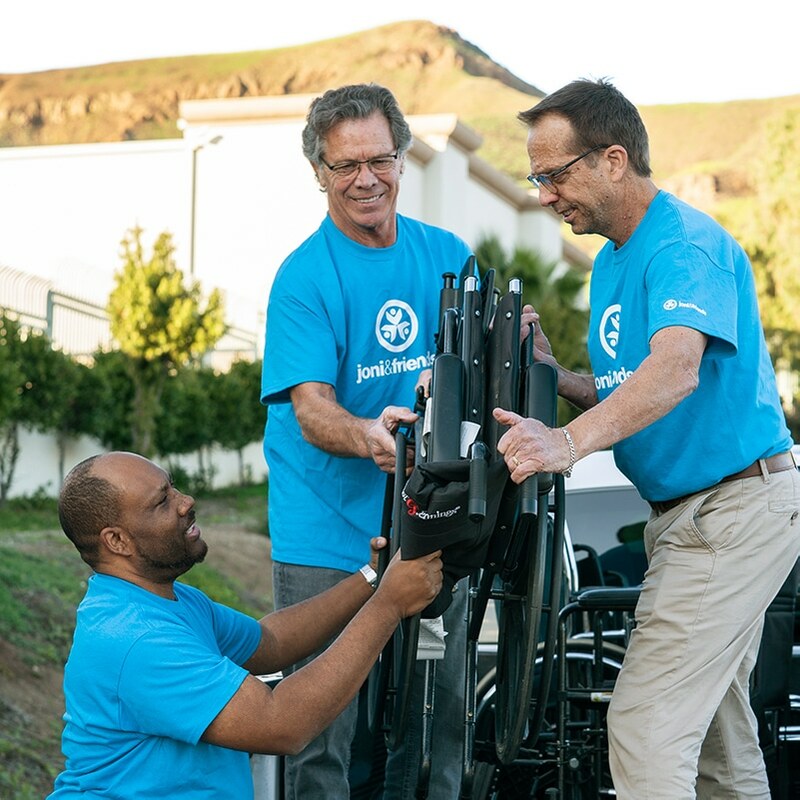 If you have a heart to collect wheelchairs for people with disability around the world, we invite you to join our Chair Corps team! Hear how your wheelchair donations make a difference!